All enterprises with an IT department are required to build and maintain test environments to enable smooth development, testing and timely completion of projects. However managing these non-production environment efficiently and consistently across the software development life cycle is complex, costly and time consuming. Recent surveys have shown up to 40% of tester's time can be consumed by test environment issues; thereby affecting quality and productivity. 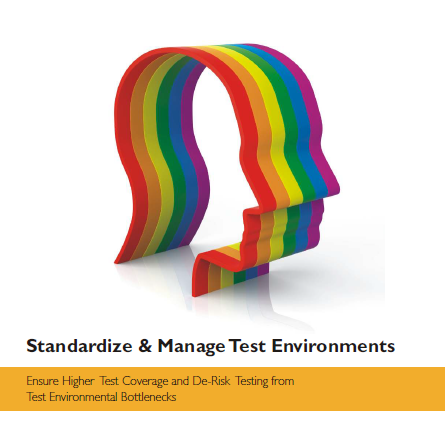 This excellent paper from Wipro describe the key challenges faced in managing one's complex test environments and explains why a standardized test environment management capability is essential if one is to optimize and avoid challenges.